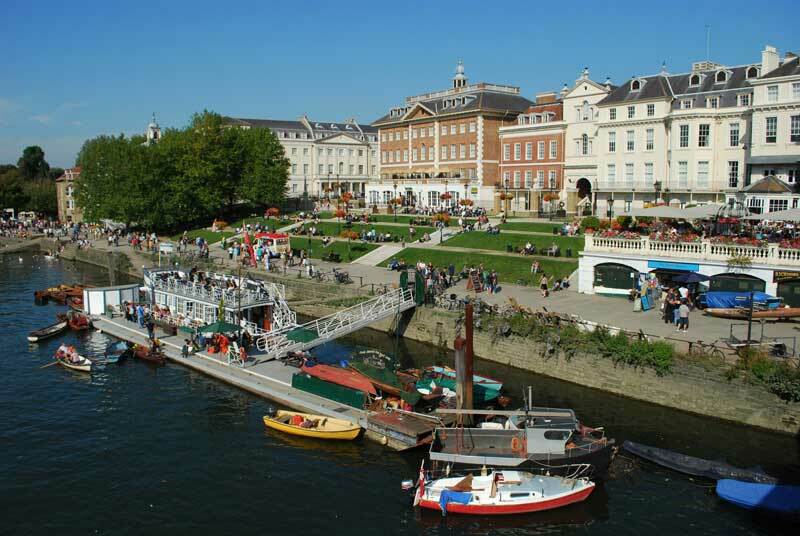 Discover Richmond and Eel Pie Island! Add your friend's details to the box below and a new account will be created for them with a free ticket to Discover Richmond and Eel Pie Island!. Richmond upon Thames is a fantastic place to spend a summer afternoon. You'll discover the village loved by Henry VIII and Elizabeth I, their stately homes Ham House, York House and Marble Hill House along the river, the curious story of the axe woman and why Eel Pie Island is the home of modern blues music.